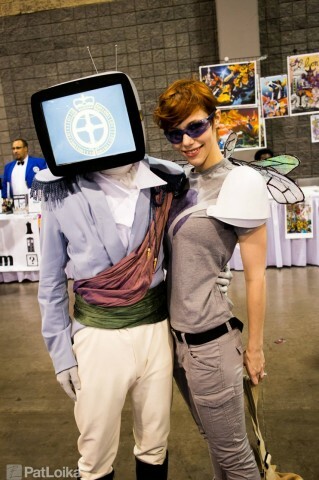 Prince Robot IV Cosplay from Saga with Working TV Head « Adafruit Industries – Makers, hackers, artists, designers and engineers! 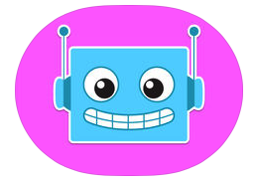 Every story has a bad guy, and in Saga, Prince Robot IV is one of them. He appears in the fantastic comic series by Brian K. Vaughan and Fiona Staples, and he’s an emissary of the Robot Kingdom. 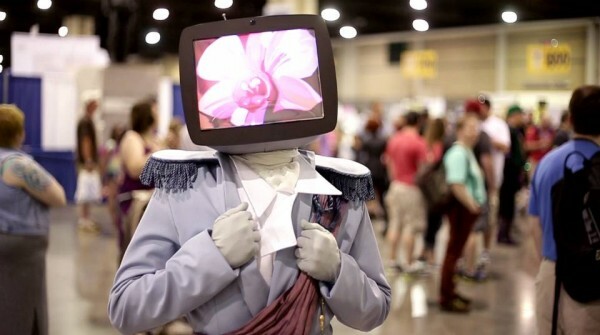 He has a television for his head, and he was brought to life for HeroesCon by Contagious Costuming. 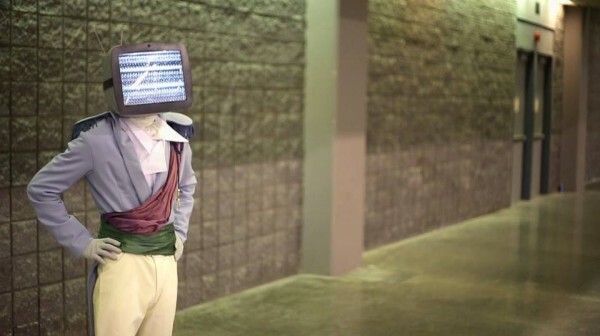 They made a functioning TV head for the costume that displays different images. The person wearing the cosplay can see through a camera system hooked up to a monitor on the inside – the monitor is a smaller LCD screen. 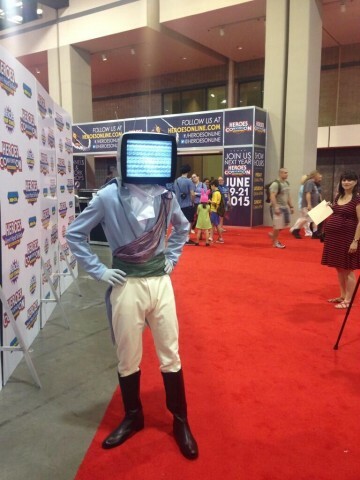 Not surprisingly, the costume won best in show at HeroesCon. You can view the WIP album for the costume at Contagious Costuming’s Facebook page. Damn! I just finished describing this project to a friend I helped make a non-functioning tv head. Congrats on the win though.